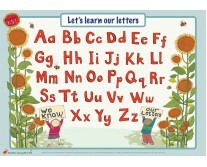 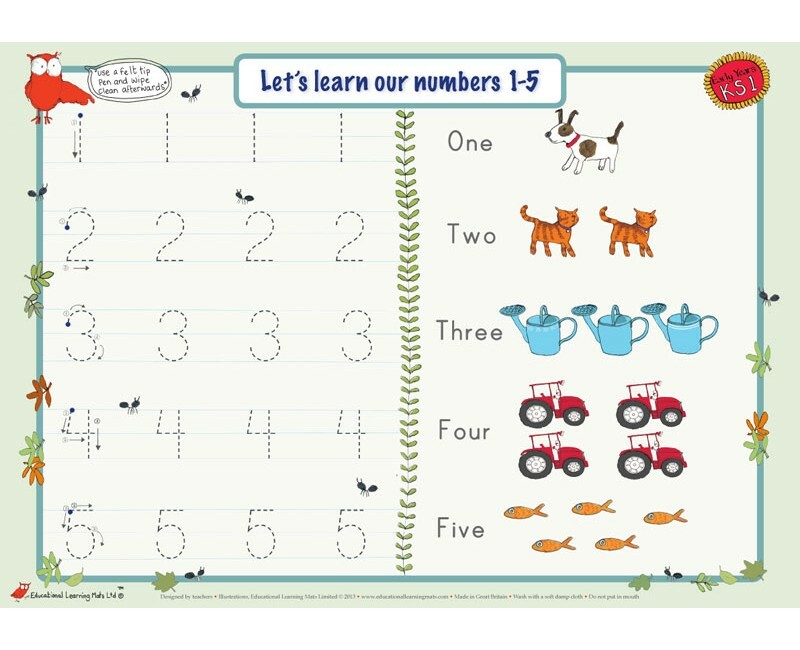 Help with writing numbers for early years/KS1 (age 3 – 6). 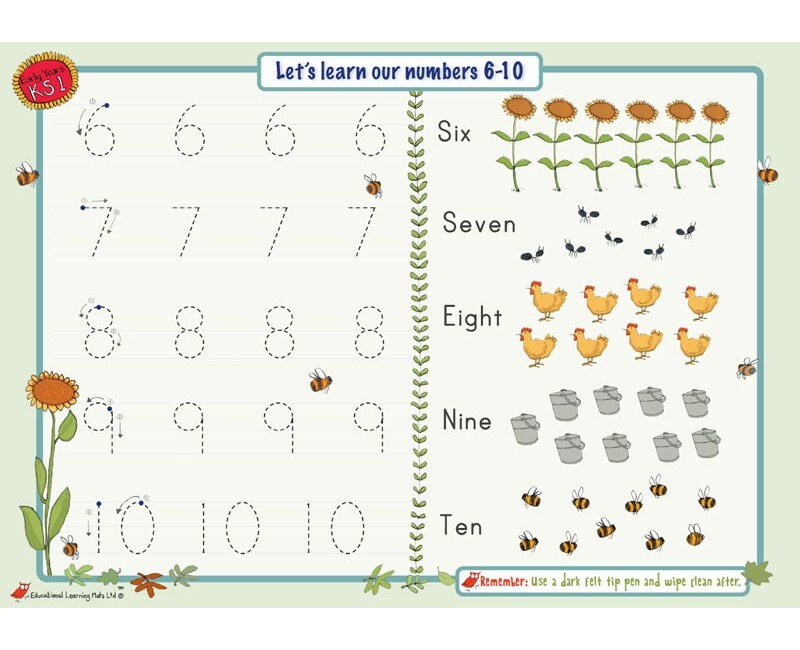 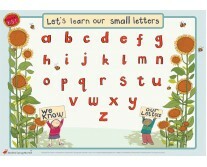 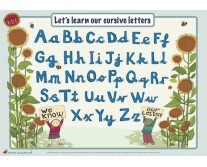 Start to nurture your child's understanding of numbers. 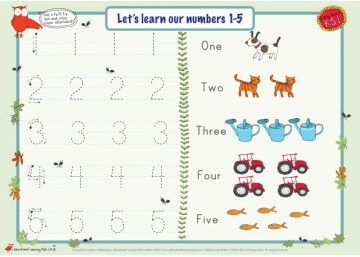 Help with counting using charming, colourful illustrations.